Recent research in the BMJ (the British Medical Journal) found that certain cold remedies may not help young kids with nasal symptoms and could even cause harm. 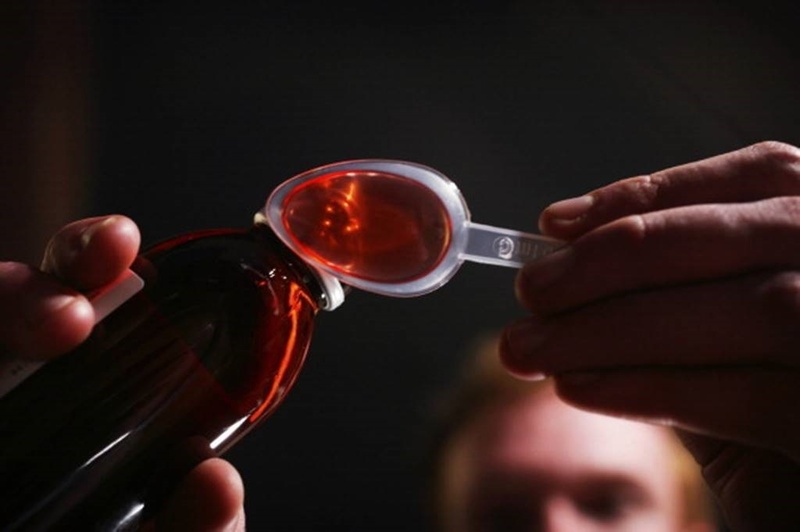 A paediatrician says parents shouldn't give over-the-counter cold and cough medicines to kids under six years old. Instead, remedies like rest and hydration can help soothe symptoms while a cold runs its course. Most kids come down with six to eight colds every single year. But if a kid fighting a cold is less than six years old, parents shouldn't reach for over-the-counter medicines to relieve symptoms like nasal congestion. 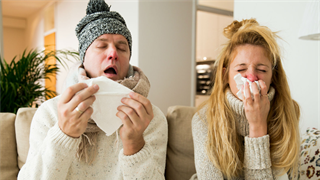 In October, a paper published in the BMJ analysed existing research on popular cold remedies and their effectiveness against three symptoms: Congestion, runny nose, and sneezing. The paper concluded that, for kids, decongestant or antihistamine over-the-counter meds may not help and could cause harm, People reported on November 7. "We do not recommend decongestant or formulations containing antihistamine in children under six and advise caution between six and 12 years," the authors of the paper wrote. "There is no evidence that these treatments alleviate nasal symptoms and they can cause adverse effects such as drowsiness or gastrointestinal upset. Serious harm, such as convulsions, rapid heart rate, and death have been linked to decongestant use in very young children." This isn't new entirely advice, however. Paediatricians have already recommended that parents not give over-the-counter cold or cough medicines to kids younger than six. Here's what parents should know. "Under the age of six, it is not recommended that any over-the-counter cold remedies be used," Dr Andrew Bernstein, clinical assistant professor of paediatrics at Northwestern University Feinberg School of Medicine and a spokesperson for American Academy of Pediatrics (AAP), told INSIDER. "The side effects can way outweigh any potential benefits from these medications." For kids six and older, the medications can be used, but they still may not prove very beneficial. 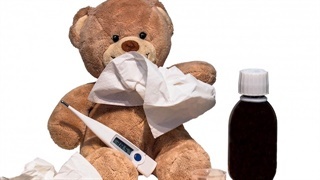 "All the over-the-counter cold medicines are only symptomatic treatment, and it seems that for some kids they work well and for some kids they don't do too much," Bernstein said. "And some kids, even when they're older children, they still have a lot of side effects from the medications." Dextromethorphan, for example - a drug found in many over-the-counter cough medicines - may cause side effects including dizziness, lightheadedness, drowsiness, restlessness, nausea, and vomiting, according to the US National Library of Medicine. The use of these medications can become risky if parents start combining different medications that contain the same active ingredients, Bernstein added. "The biggest risk is when people try using different types of medicines without realising they're doubling up," he said. "If you accidentally double up cough suppressant and antihistamine, that can cause a lot of sedation. If you double up on decongestants, you can cause feelings of nervousness or anxiety. Some people are susceptible to that even at the normal dosing, but that's when we see the real problems, when people are doubling up." "Even better than using any of the medications would be home remedies, some of which have been shown by science to be just as effective," Bernstein said. He recommended rest, staying hydrated, using a humidifier, drinking warm liquids (but nothing caffeinated), and trying a spoonful of honey to soothe a cough. There is some evidence to back the idea of honey for a cough. One review of studies found that, when it comes to treating coughing in kids, honey was "probably" better than a placebo and may be no better or worse than dextromethorphan. Just be sure you never give honey to kids younger than one year old. There's a slight chance that honey could cause potentially fatal botulism in babies that young, but once they hit age one, their stomach acid is strong enough to eliminate the risk posed by the sweetener, Bernstein explained. There is still no cure for the common cold. All parents can do is address symptoms while the infection runs its course, which may take some time. "If kids don't have a fever and seem to be eating and drinking somewhat well, symptoms from a cold can last up to two weeks," Bernstein said. "So don't be rushing to the doctor if it seems like the cold is lingering a little bit." And finally, Bernstein stressed that, because the common cold is caused by a virus, not bacteria, antibiotics won't do anything to help one.